Discover real driving adventure with Wild Zoo Animal Transport Truck.The hunting heroes have planned to craft their own zoo, an exotic world of forest wild animals with Lion ,Cheetah, Tiger , Rhino , Deer, Zebra ,Hippo , Bear and Pig for travelers and explorers attraction. You have to load them in a transport truck.This big truck is like a cargo transporter used for delivery. 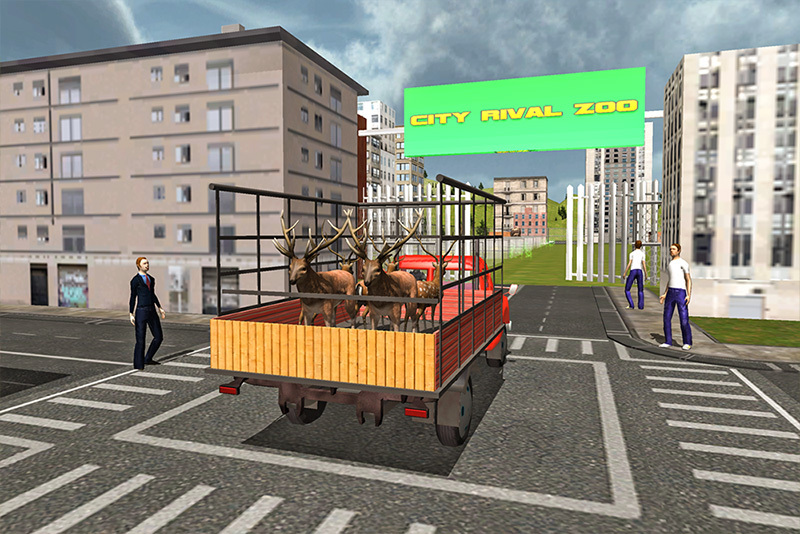 Be the delivery driver, load the wild beasts, drive through the streets and avoid off-road places like steep hill climbing and unload them near their cages in zoo. It’s not a easy job. Safely deliver them to the city zoo. You’ve got a proper parking area to park your heavy-duty transporter truck for off loading. These wild creatures from the jungle, control them and transport them to zoo. 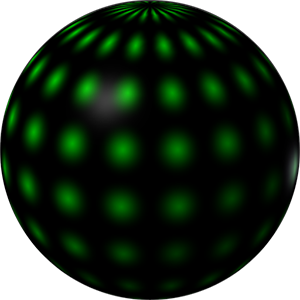 Fast heavy duty transportation vehicle in the whole chaos. 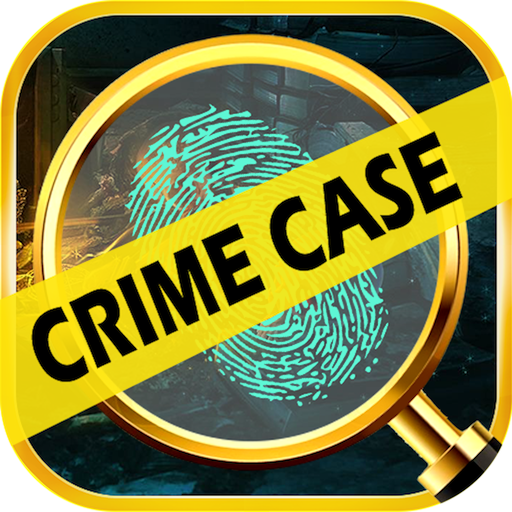 Buckle your seat belt, hold your steering, and let your crazy wheels moving in this ultimate transportation game. 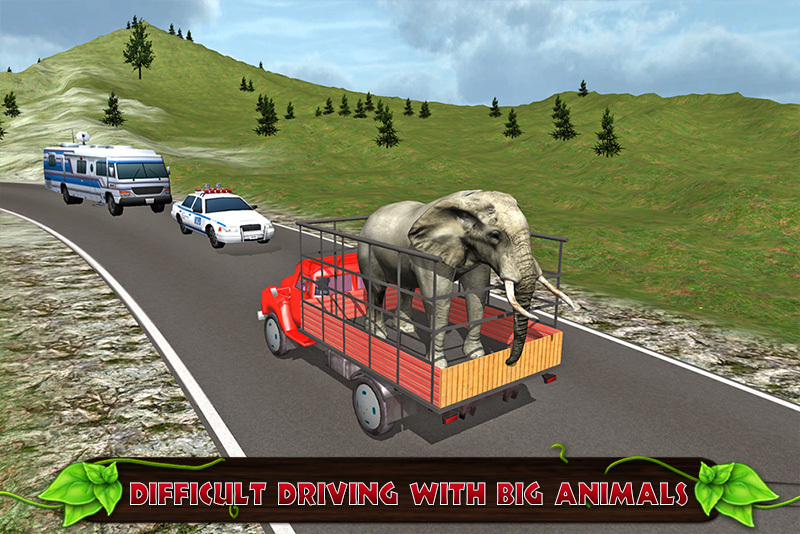 There are Elephants, Wolf, Fox, Rhinoceros, Zebra and Horse.Just escape road traffic and reach your destination.The on duty dynamic driver is required to load the untamed gorillas and stag on the cargo truck to deliver them to the jungle zoo. The tamed domestic animals should be delivered just before the farmhouses and near the beautiful animal shelter built for the bulls, cows and goats.You have to use Transport farm truck and drive with precision and accuracy for going over the steep and muddy offroad. Don't harm the zoo transport animals. 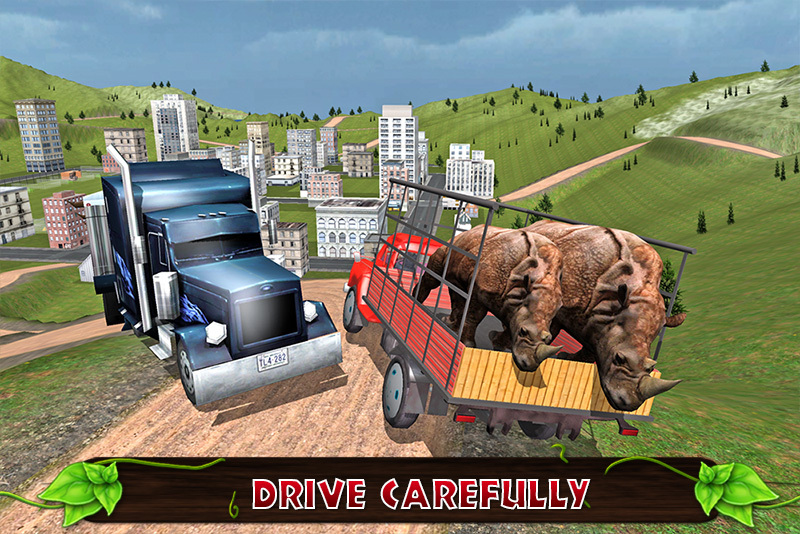 Smooth driving skills of the trailer are a necessity to clear each level. Welcome to the delivery world across the real zoo on a heavy trailer offroad truck .Get ready for a wild ride. Transporting these zoo animals to the town from various islands, forests and city places safely . This is going to be so much fun with heavy truck driving transport simulator which involves animal control. 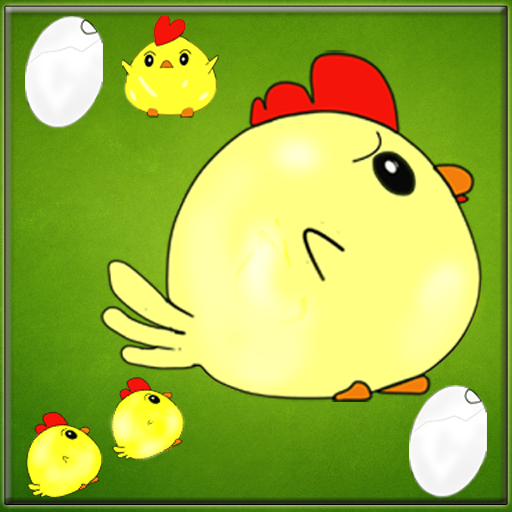 Take up this zoo animal transport challenge and show your driving skills. 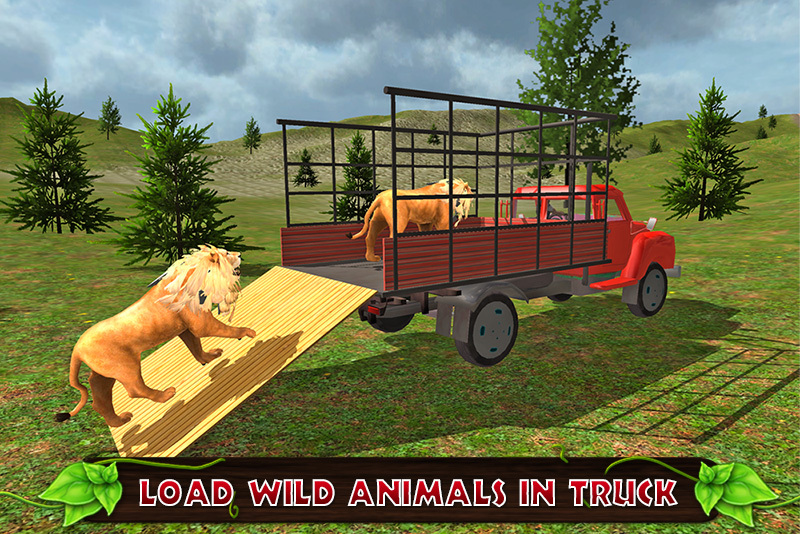 Forget your fears while Handling a livestock cattle animals job .Controlling the untamed king of the jungle wild cheetahs and huge elephant.Drive & deliver these creatures in a heavy trailer and unload them in the zoo where they belong. 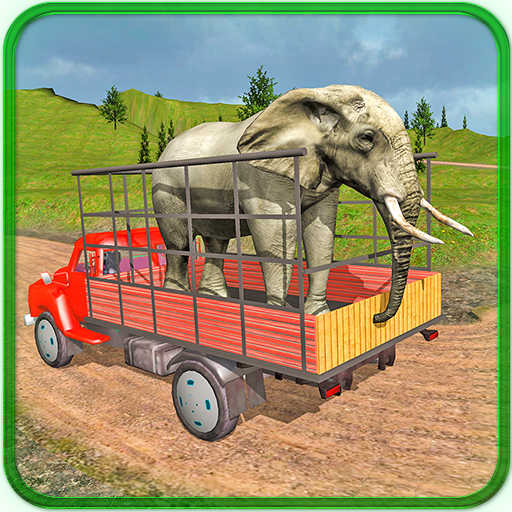 Save the animals from the domestic poachers and Don't let them threaten in this farm transporter: wild animals, you will enjoy beautiful animal breeding in this 3D transportation game.